Hey everyone, as we allllllllllllllll know this site may get slow at times, but does any body have any "suggestions" on making it faster? I mean you practically have to wait like a lightyear for the "AGRESSIVE WHEEL FITMENT THREAD" to load especially on a smart phkne whether its 3G, 4G, or if its even on WIFI. 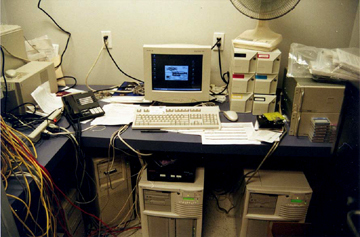 It's server side. Nothing any of us can do about it. When this site runs slow it looks like the entire internet brands network of sites are affected at the same time..
Admins, point a fan at the servers! Last edited by wcs; 04-28-2011 at 03:55 PM. I'm wondering if it's ispy that is causing the problem. The site runs fine after they fix it. Then, ispy is fixed and then problems begin again. Servers are slow as hell. They need to upgrade their servers ASAP it takes like 5 mins to load a thread. And its not me i got fast internet. agreed, maybe in the setup of VB, dump the cahe as it will help speed up, maybe to much clutter in the DB? sometimes it doesn't even load on my end. Hold ON!!!! I am working on it !!!!!! Ya, I noticed this as well. Sometimes it locks up my web browser because it won't load. 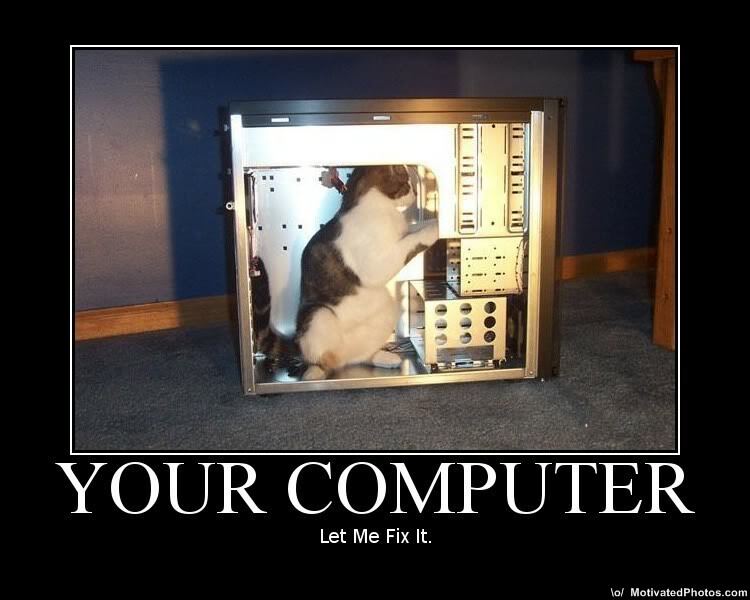 don't worry guys, we're sparing NO EXPENSE and sending our VERY best IT people out to resolve this issue. Quick Reply: RX8 club site Running Slow?